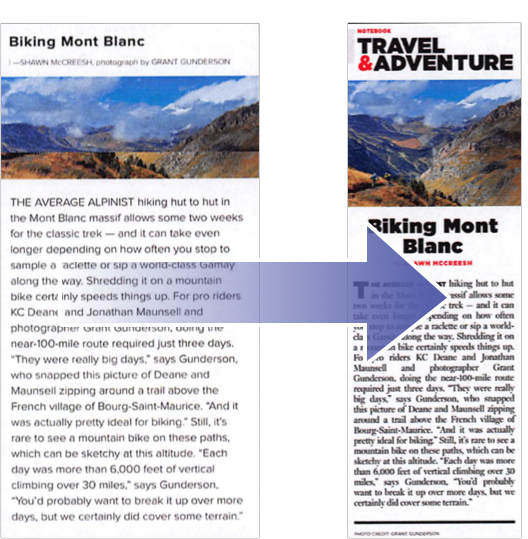 ZINIO extracts text and images from your PDF and/or InDesign files into a fully tagged, versatile XML format enabling the best reading experience across devices big or small. Font controls, custom templates and other tools allow you to express your unique brand image in all digital formats. 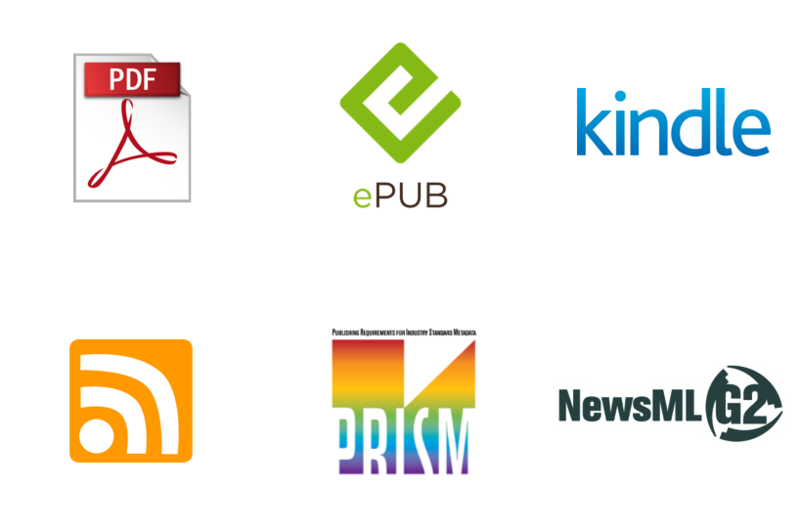 Content is available via API in formats such as NewsML, RSS, NITF, ePub and simple replica to be used by distribution partners and publishers. 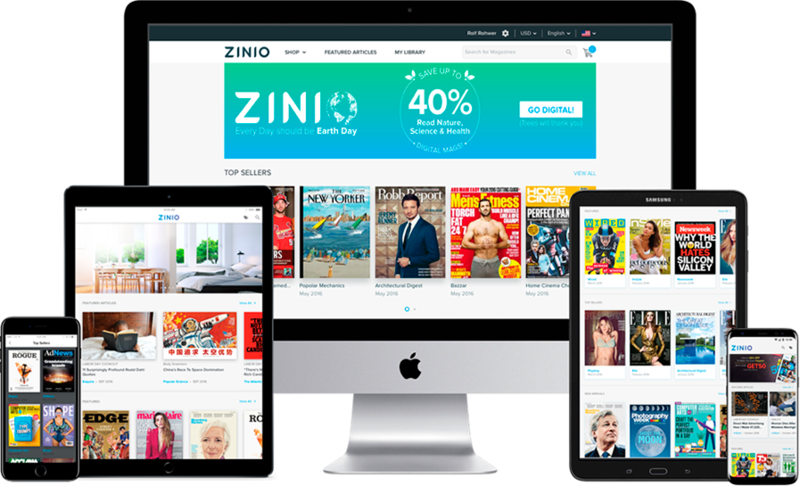 The award winning ZINIO Newsstand is available in over 30 languages, on every major device, distributing your content around the world. 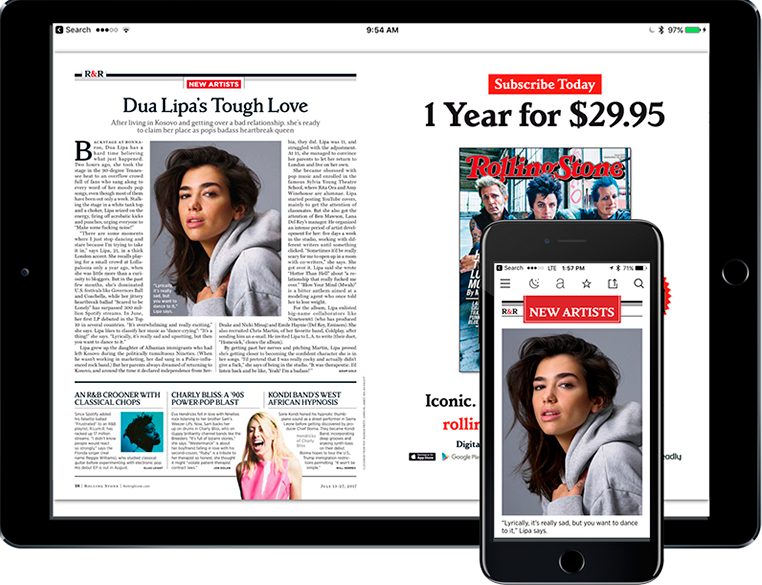 Your newsstand, powered by ZINIO. Custom branded newsstands, powered by ZINIO, deliver white label experiences. 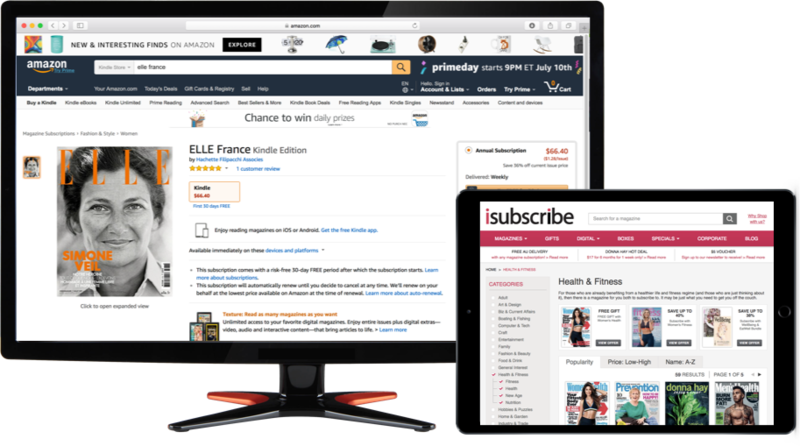 Or use our APIs to embed our digital editions into your own environment. 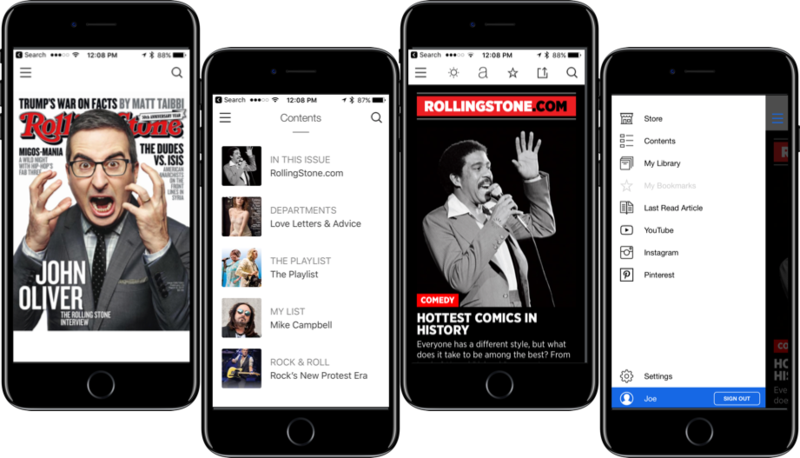 Responsive reading across iOS and Android for your own branded apps. Incorporate cross-issue search, social media and dynamic native advertising for an engaging multi-media experience. 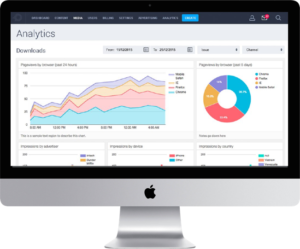 Our cross-channel analytics suite allows you to drill down into time spent on issues, individual stories and devices, advertising impressions and click throughs.